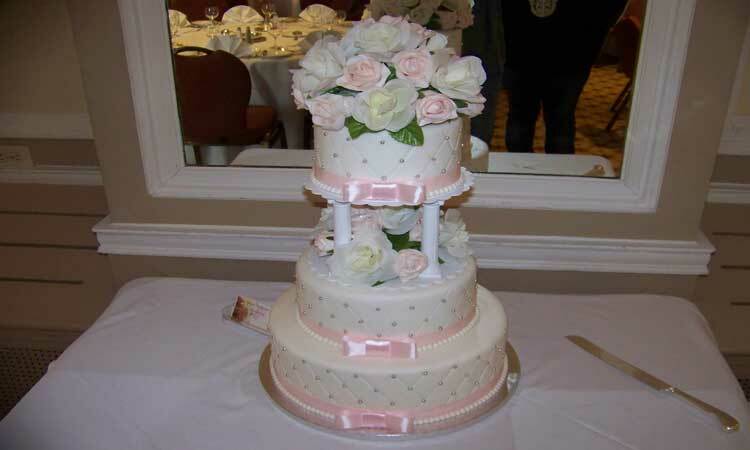 Looking for a cake for your wedding, baby shower, birthday party, corporate event or other fabulous event? or just because... Look no further. 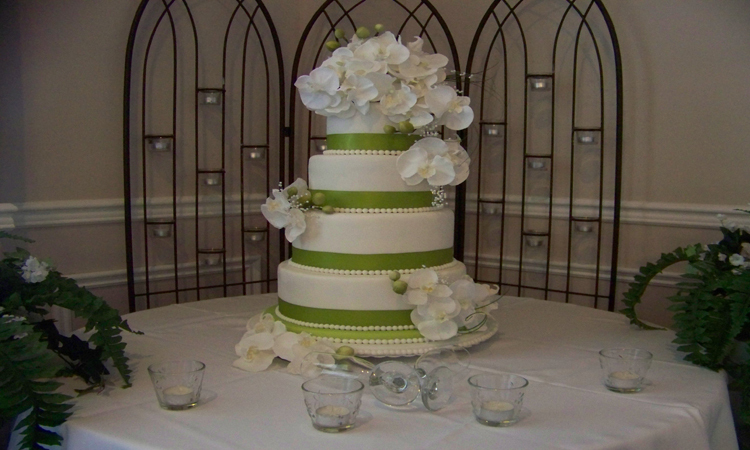 We can meet and exceed your expectations. 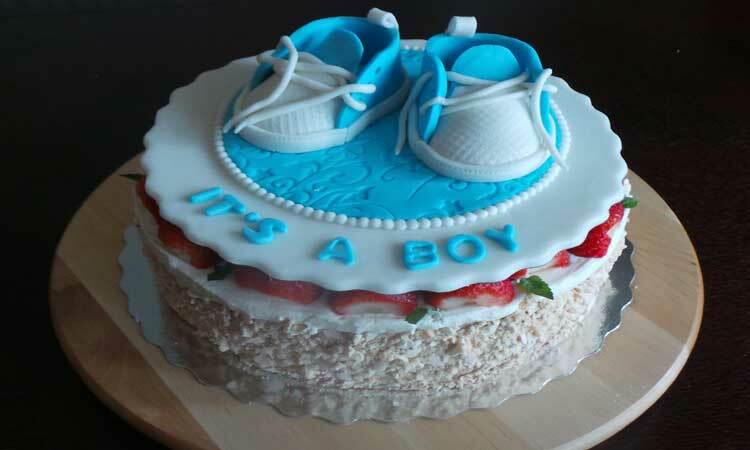 Our cakes are baked fresh to meet the highest standards, using only quality ingredients. 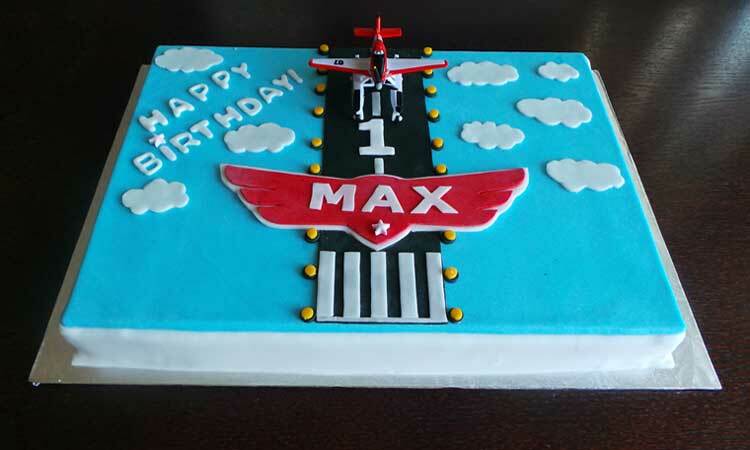 Each cake is individually designed and creatively decorated, paying great attention to detail. 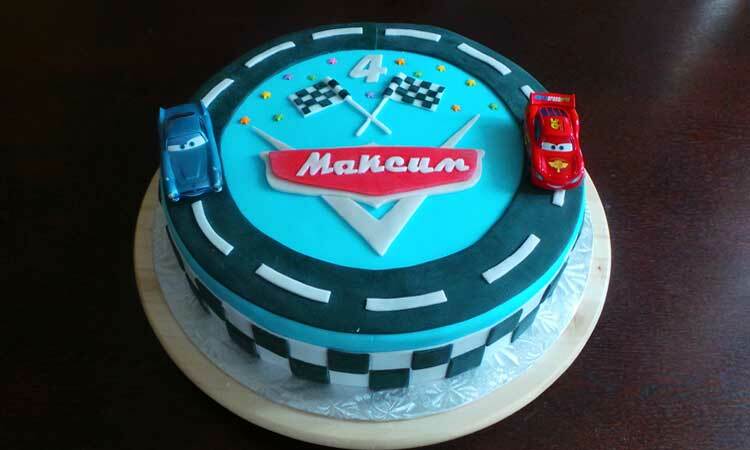 We pride ourself in providing you with a quality product made with best ingredients and lots of care. We will take care of your needs and work with your design and budget. You choose the design and the flavours. 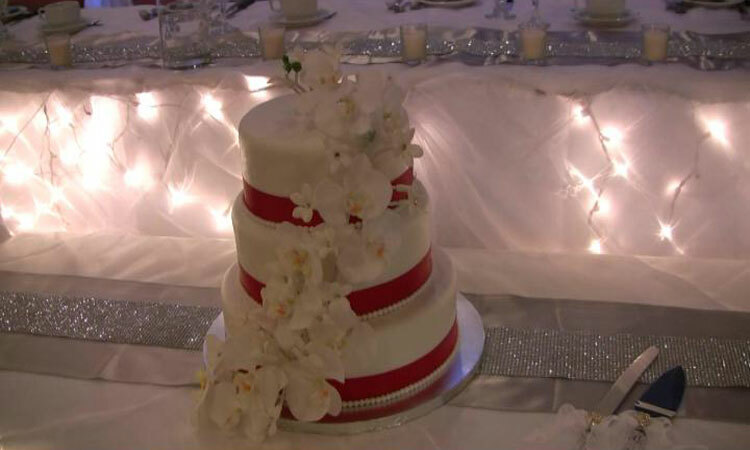 Our desserts are made from fresh ingredients and custom designed for your special day. Family Cuisine is aware of the importance of adapting to food allergy restrictions. We can suggest alternatives that will meet specific dietary needs and take additional precautions when informed of an allergy. 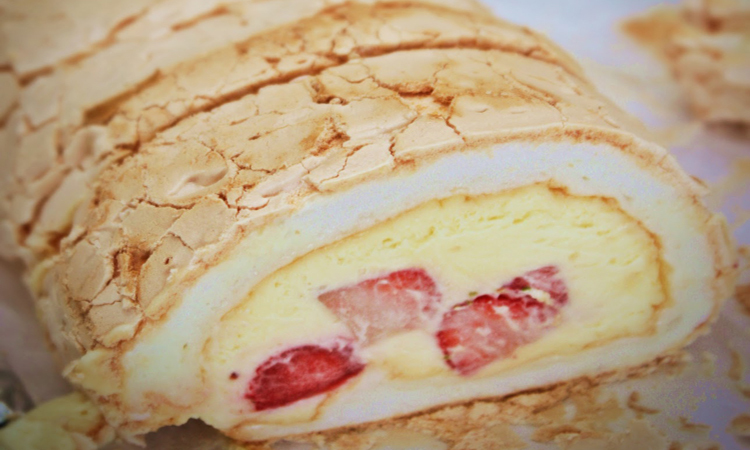 Meringue Roll is a delicious combination of soft meringue, cream and strawberries. 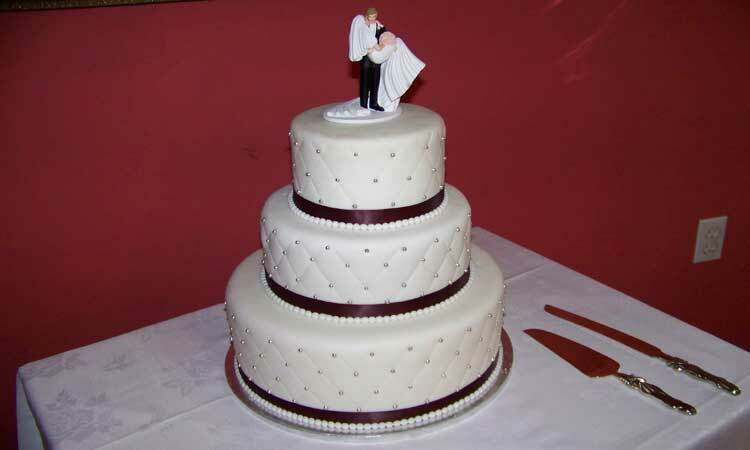 The cake can be stored in a fridge for 2 days. 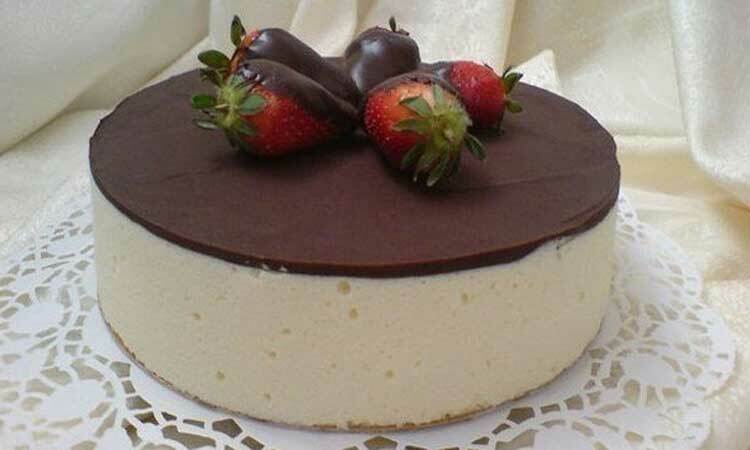 Cake "Khreshchatyk" is an almond and gluten-free cake. 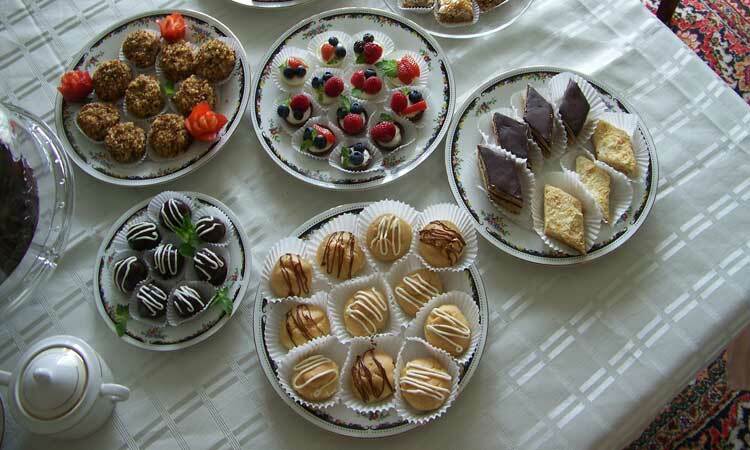 - the legendary dessert of the Soviet times. 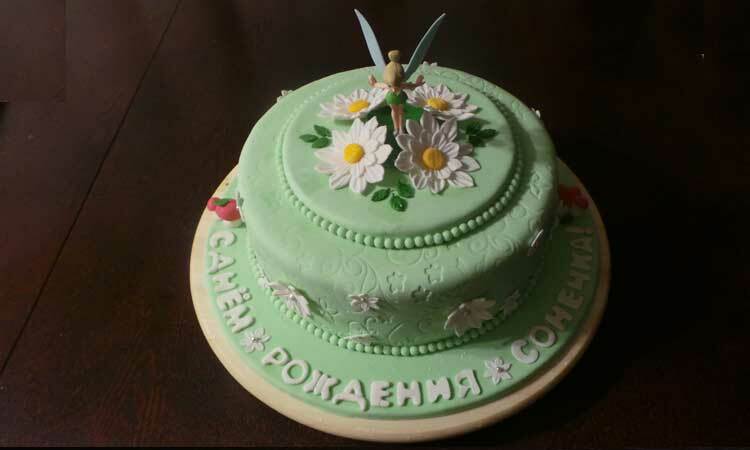 The older generation remembers it as one of the culinary symbols of Kiev. 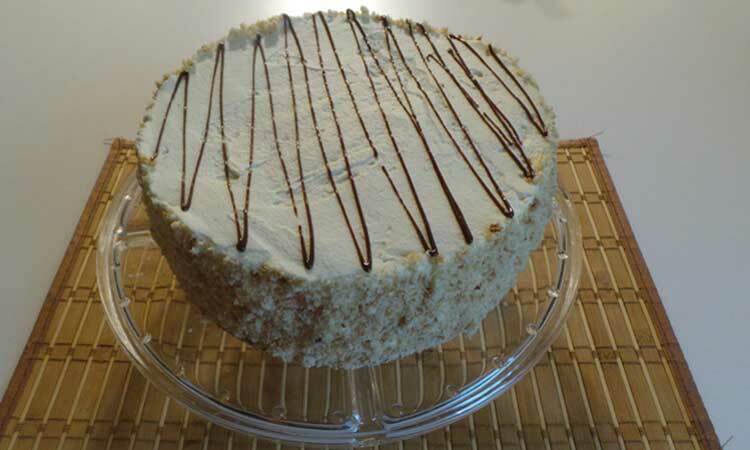 A Hungarian and Austrian hazelnut meringue cake with butter cream. 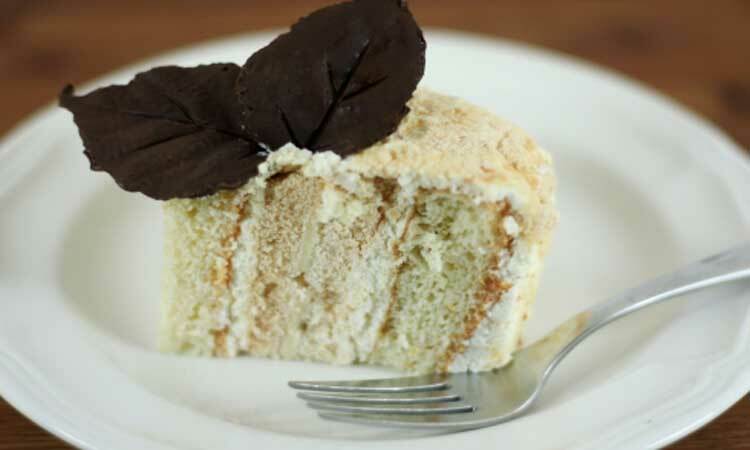 The cake has two layers of meringue with cashew nuts and butter cream. 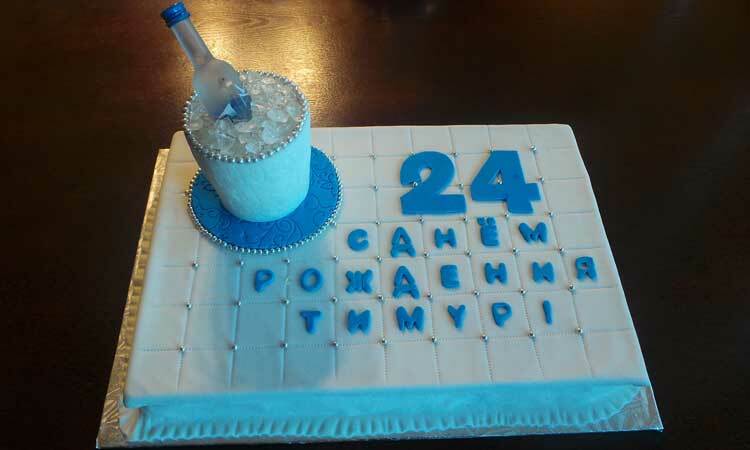 The cake has become one of the symbols of Kiev city. 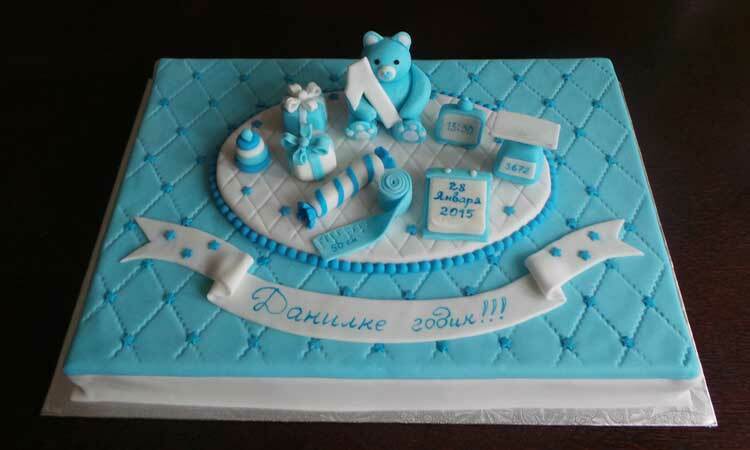 This Cake was so popular in Russia that people ordered it from Kiev, when they had a chance. 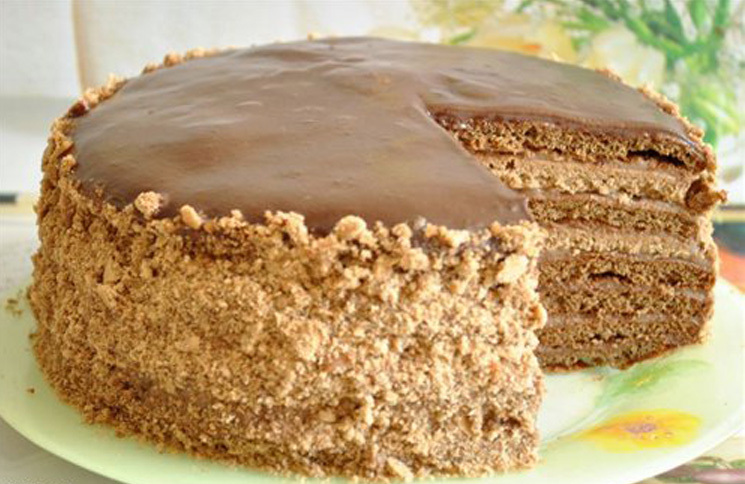 Caramel Cake with a delicate flavor. 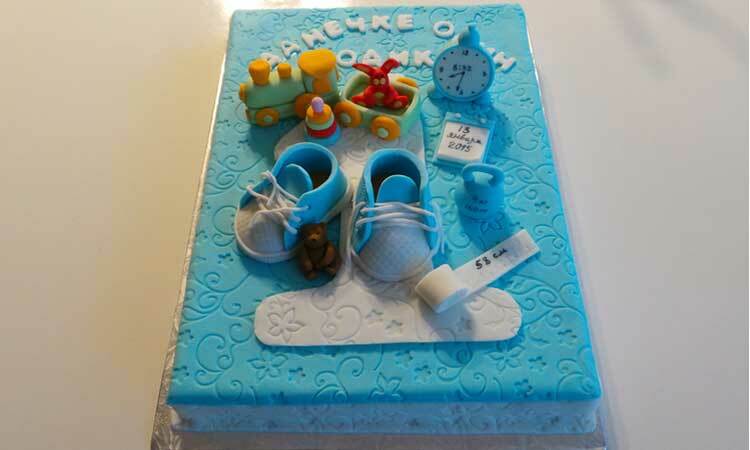 The cake can be stored in a fridge for 7 days. 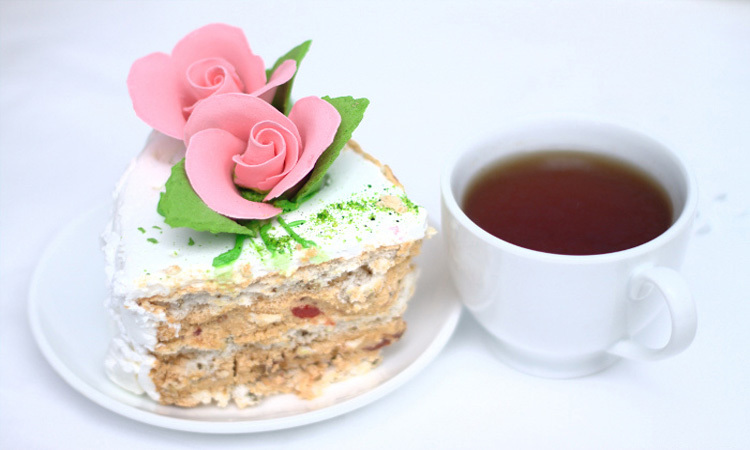 Cake "Smetannik" this tender and delicate layer cake is an ideal accompaniment to an evening of tea with friends or any assortment of celebrations. 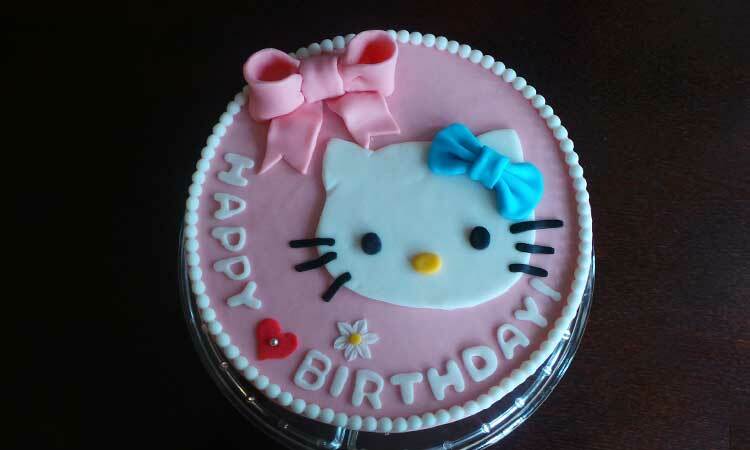 The cake melts in your mouth and its dainty taste is not overpowering or cloyingly sweet. 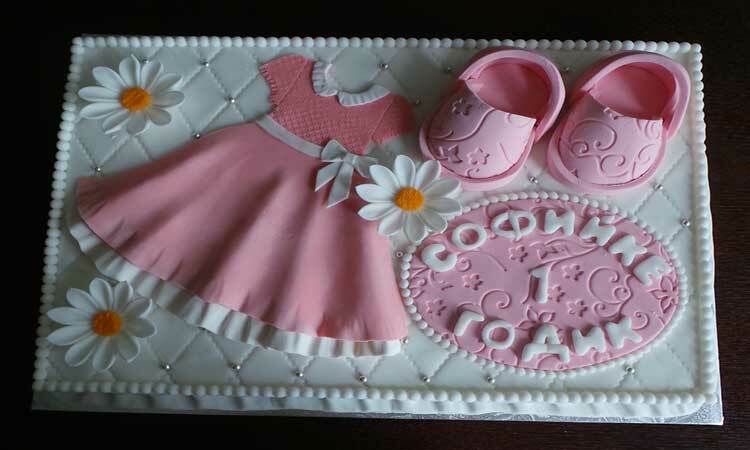 The numerous layers make it beautiful and intricate. 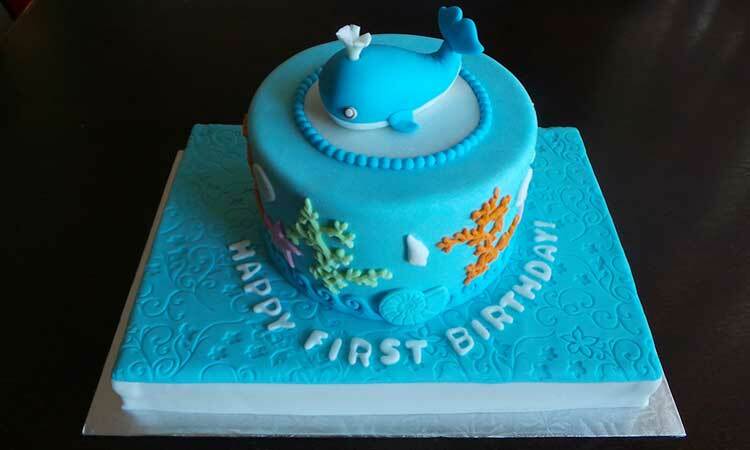 The cake can be stored in a fridge for 3 - 4 days. Crunchy meringue layer between a sponge biscuit. Our much loved variation on the fabulous Kiev cake. Made with natural ingredients from scratch, it's irresistible and fabulous, without being overbearing. A definite crowd pleaser and friendship maker. A rich world of taste, texture, and flavour. 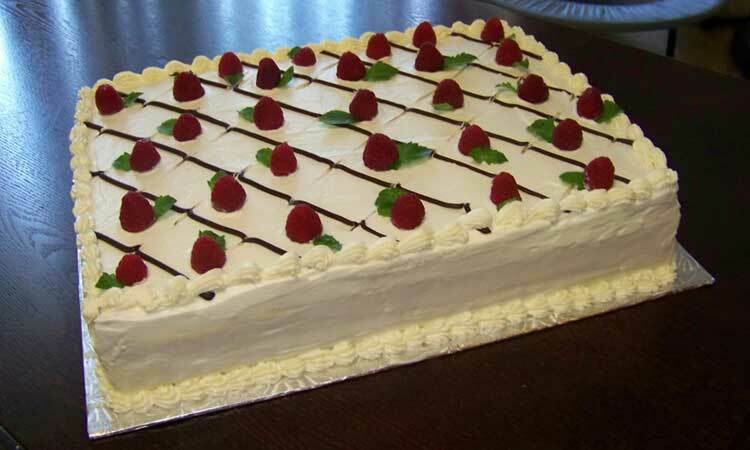 Moist and delicious sponge cake with light cream. 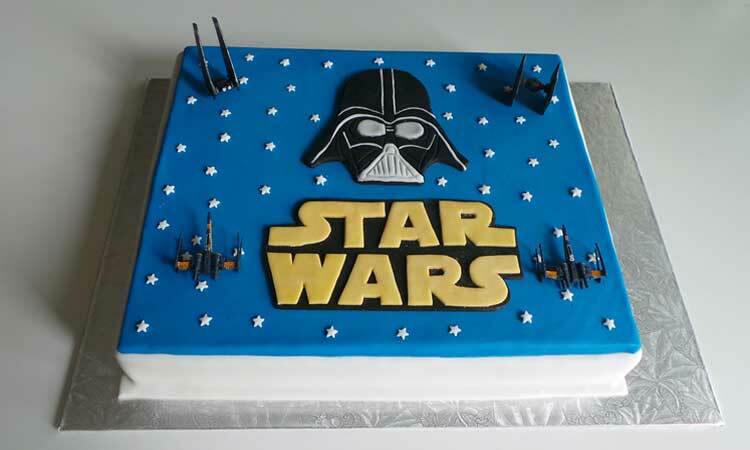 This cake is perfect for any happy occasion. 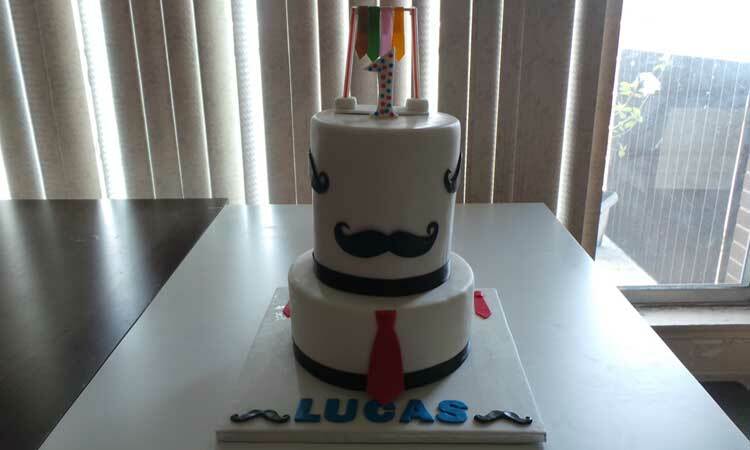 The cake can be stored in a fridge for 3 days. 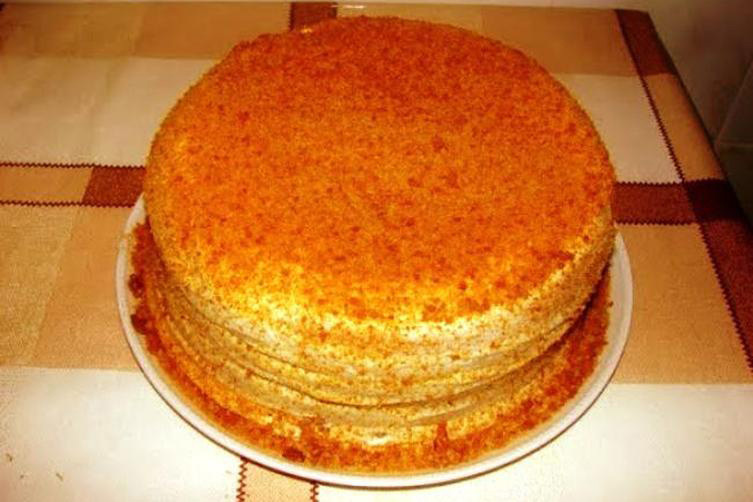 Napoleon cake is very popular in Russia and often served on birthdays, on New Year's Day as well as other festive occasions. 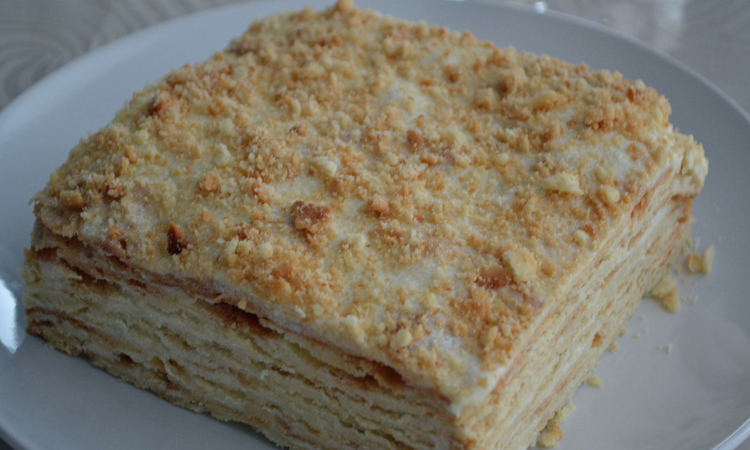 Similar to a French Mille-Feuille (thousand layer) cake, a.k.a. 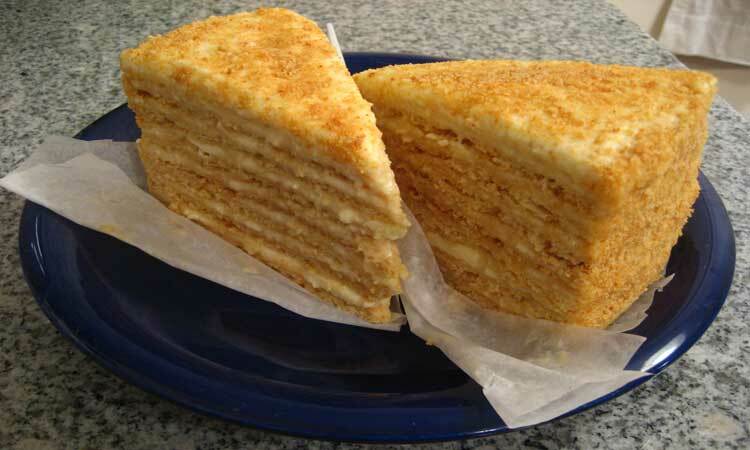 Custard slice elsewhere, it has been adapted, adopted and fully nationalised by Russians, as The Russian Cake. Life is not fulfilling till you've had one. Unbelievably breath taking with a coffee or black tea. 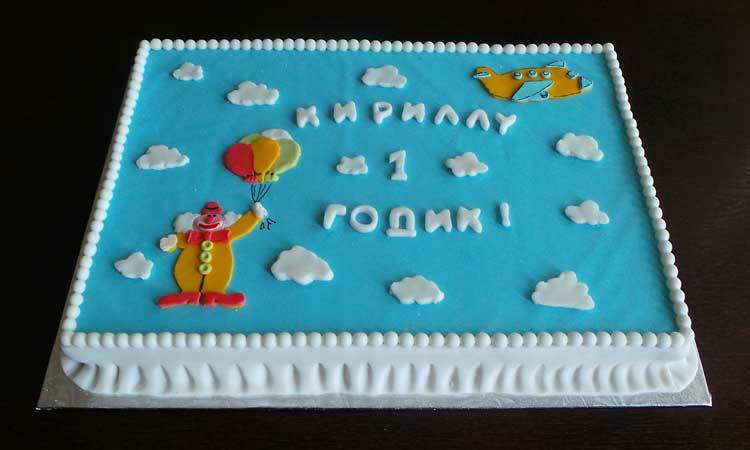 "Pigeon Milk" is considered to be one of the best known and tasty cakes. All your efforts will be rewarded when you try this tender piece of pastry. 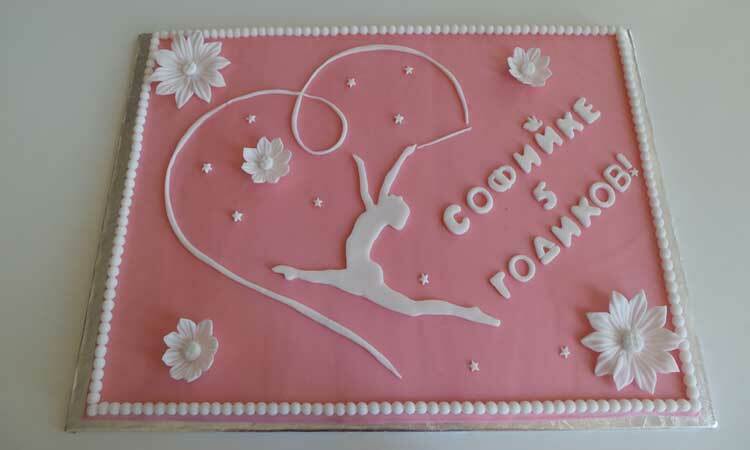 Cake "Pigeon's Milk" was first produced in the Soviet Union in 1980 at the restaurant "Prague". The Chef's recipe has been carefully preserved for us in its original form. Soufflé by egg white, sugar, butter, condensed milk and agar-agar in conjunction with biscuit-sand base with frosting from this Belgian chocolate cake are the classic "bird's milk"...premier "restaurant collection." 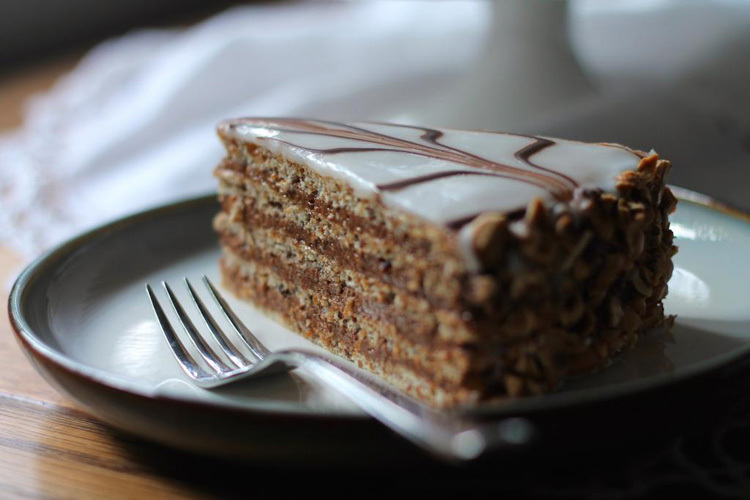 It can easily be called "Russian luxury cake" - the chocolaty taste of Prague cake is known across Russia, and is a popular choice of cake to take along when visiting friends. 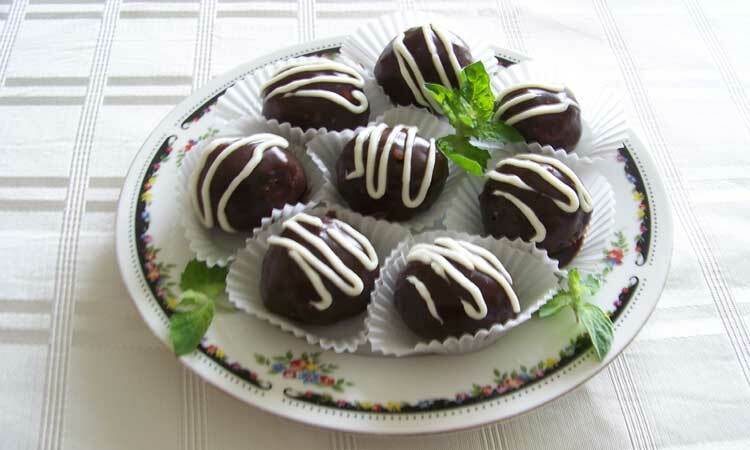 For those naughtier days, pairs well with wines, ports, or spirits such as vodka or rum. 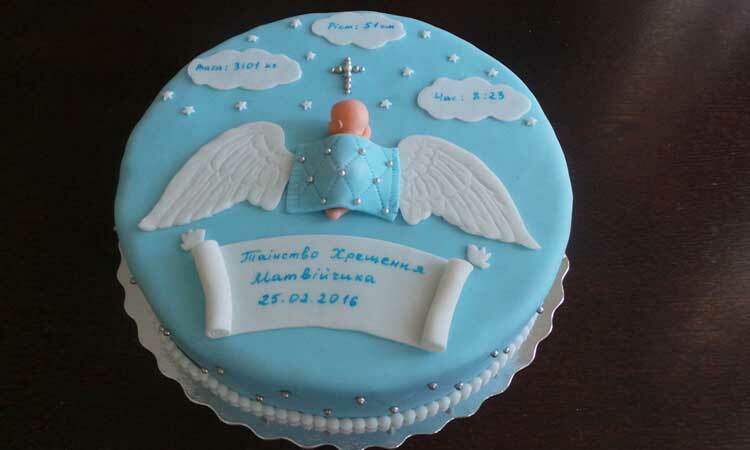 The cake can be stored in a fridge for 5 days. 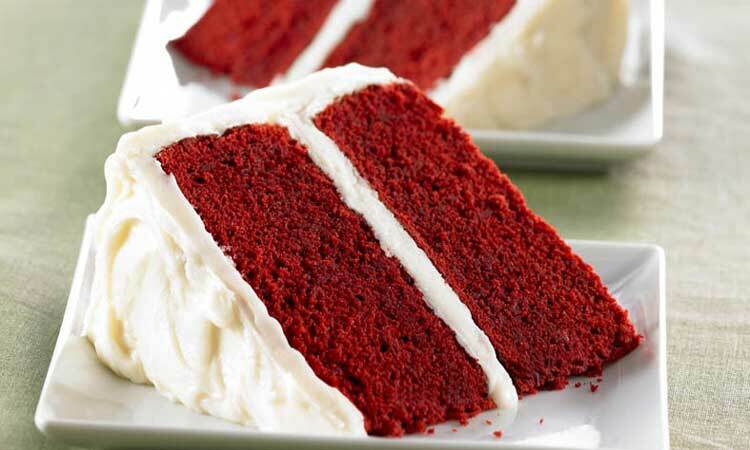 Red velvet cake is traditionally prepared as a layer cake topped with cream. The reddish color is achieved by adding beetroot or red food colouring. 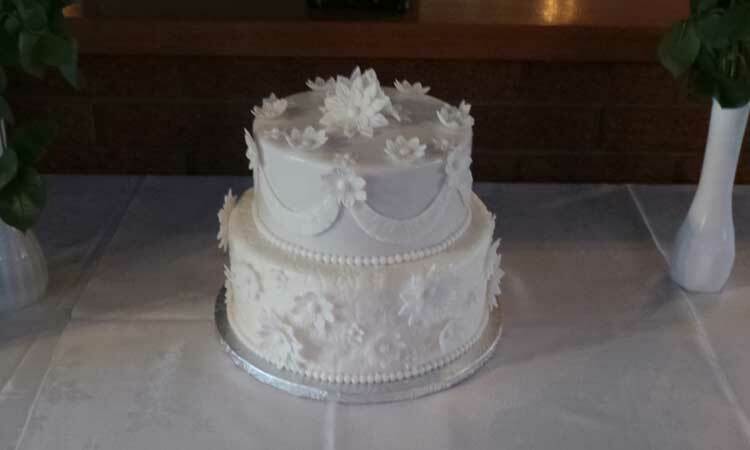 In Canada, the cake was a well-known dessert in the restaurants and bakeries of the Eaton's department store chain in the 1940s and 1950s. 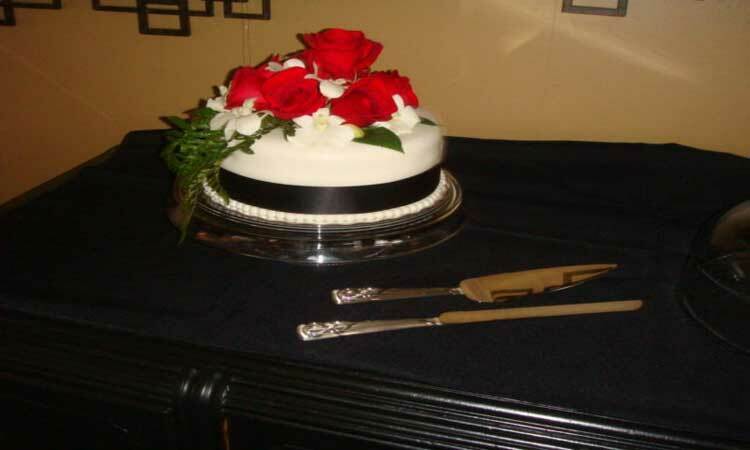 Opéra Cake is a type of French cake. 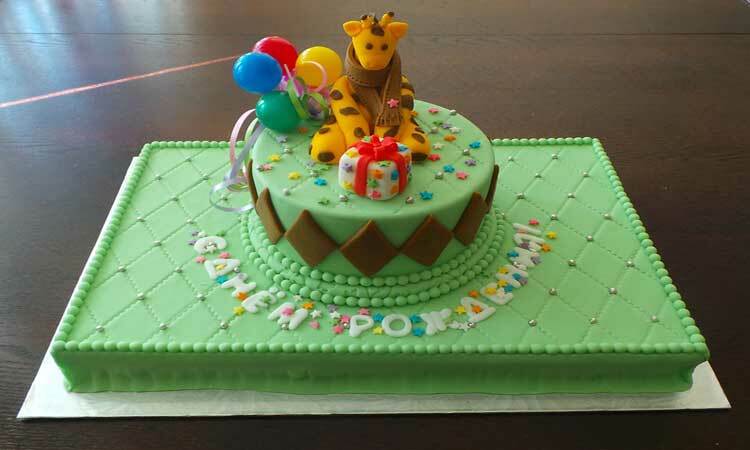 It is made with layers of almond sponge cake (known as Joconde in French) soaked in coffee syrup, layered with ganache and coffee buttercream, and covered in a chocolate glaze. 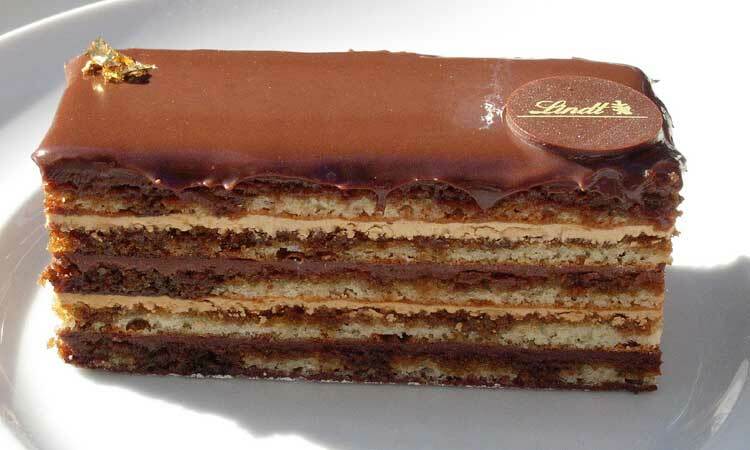 According to Larousse Gastronomique, « Opéra gâteau » is an elaborate almond sponge cake with a luscious coffee and chocolate filling and rich chocolate icing." 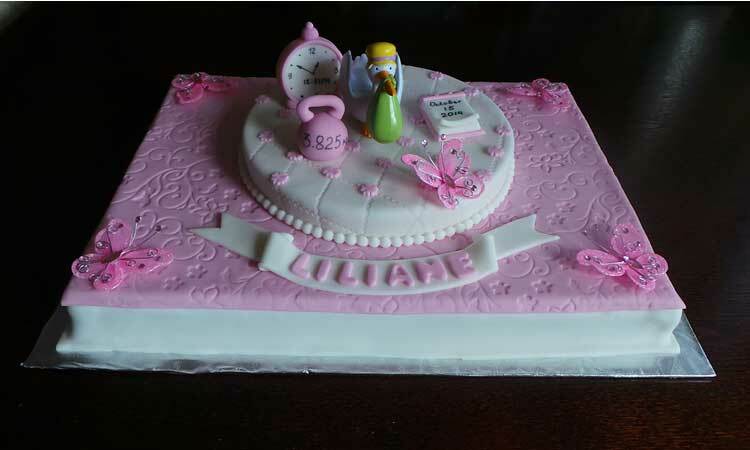 The cake was popularized by the French pâtisserie house Dalloyau. 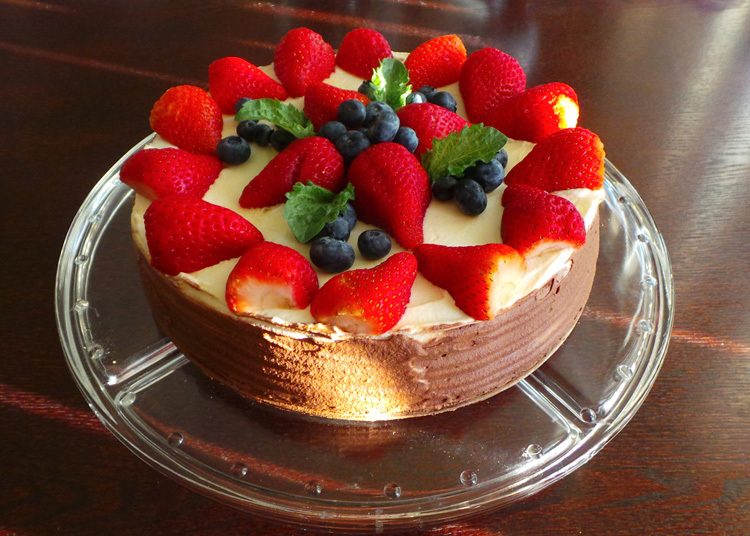 Cake « Reine de Saba » Cake, French à la mode chocolate cake; but, this cake isn't high and is for 6-8 servings. 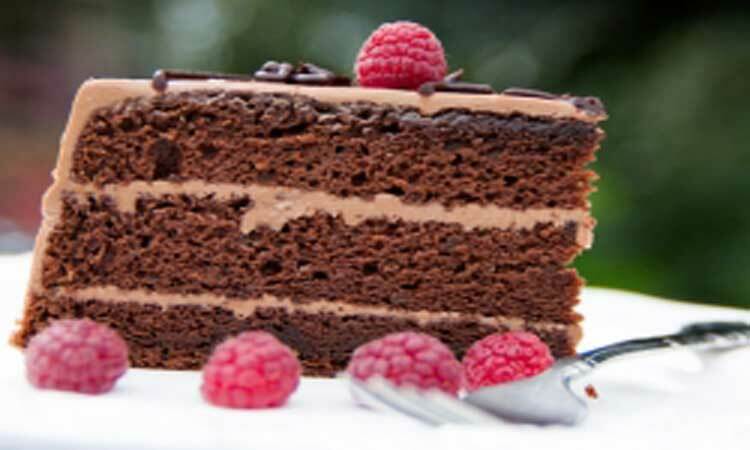 Slightly under baking this chocolate and almond cake ensures its creamy texture. 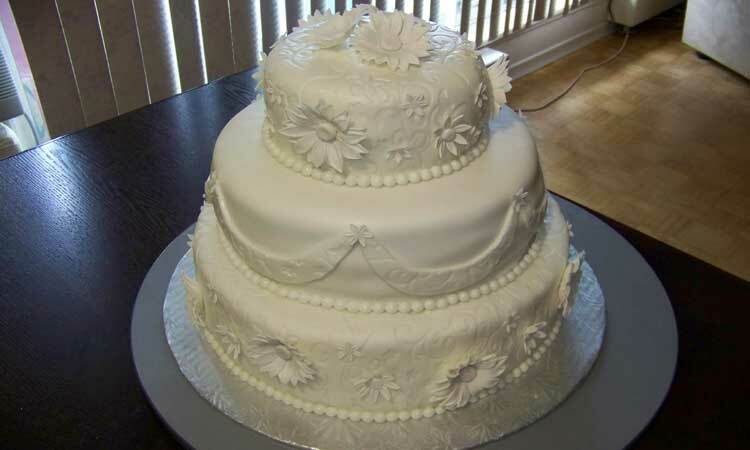 The most famous cake in the world for 175 years! 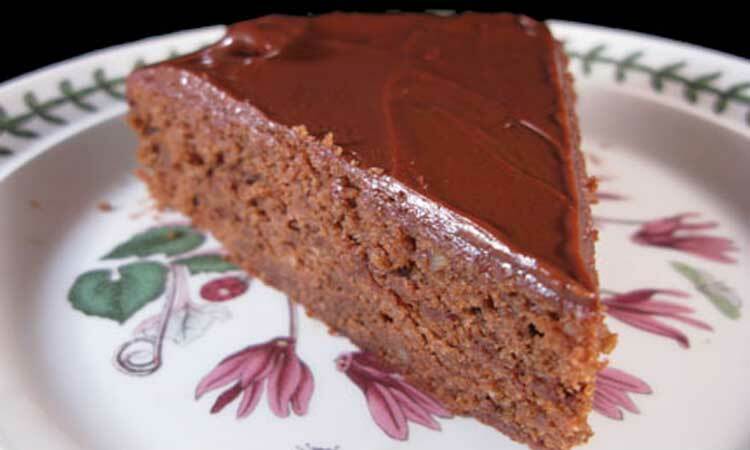 The Original Sacher-Torte has been the most famous cake in the world since 1832. 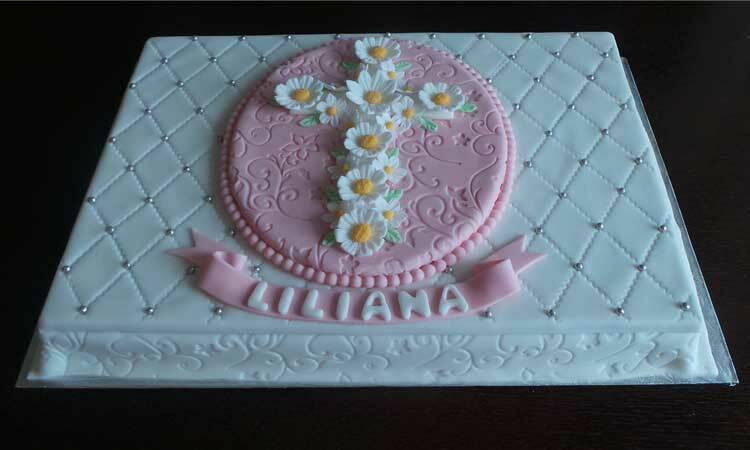 The basis is a chocolate cake, thinly coated by hand with best-quality apricot jam. 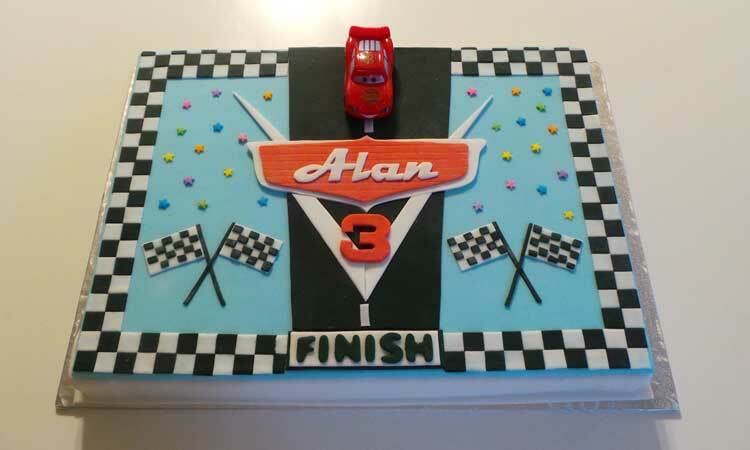 The chocolate icing on top of it is the crowning glory. 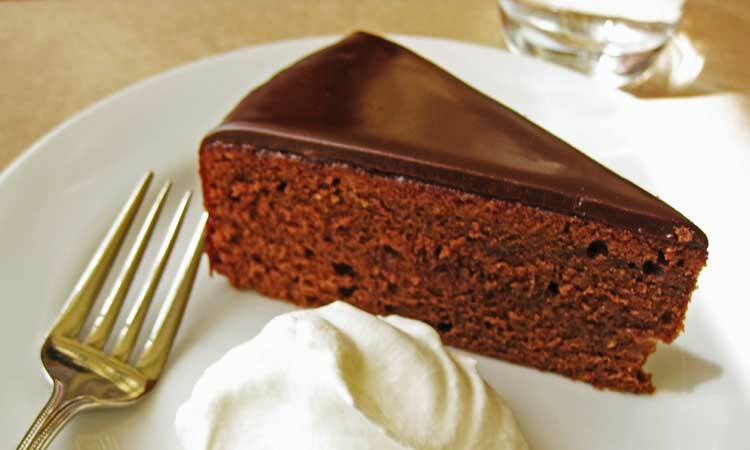 The Original Sacher-Torte tastes best with a portion of unsweetened whipped cream, complemented perfectly with a "Wiener Melange" (coffee with milk). 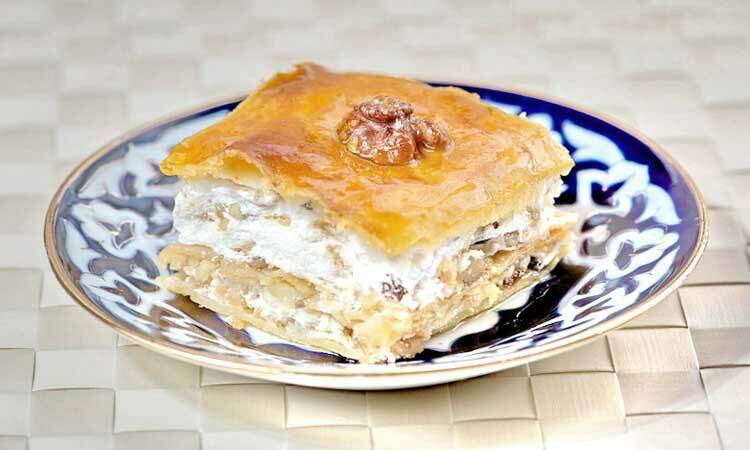 This baklava is flaky, crisp and tender and it isn’t overly sweet. Keeps beautifully at room temperature for at least a week. 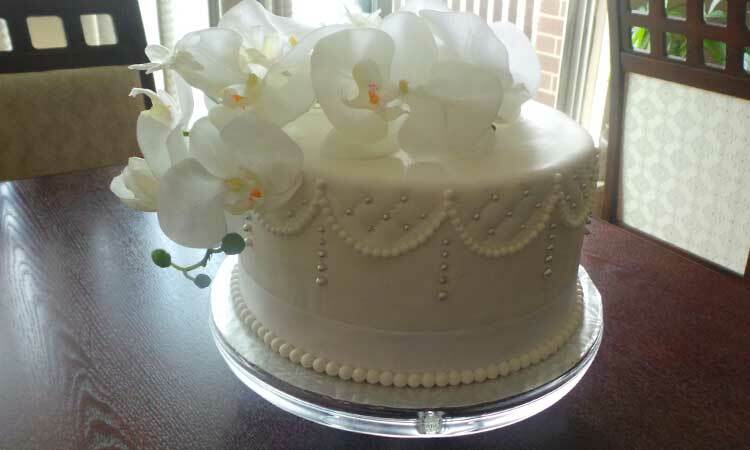 There are many different varieties of honey cake. It would be excellent served with coffee or tea. 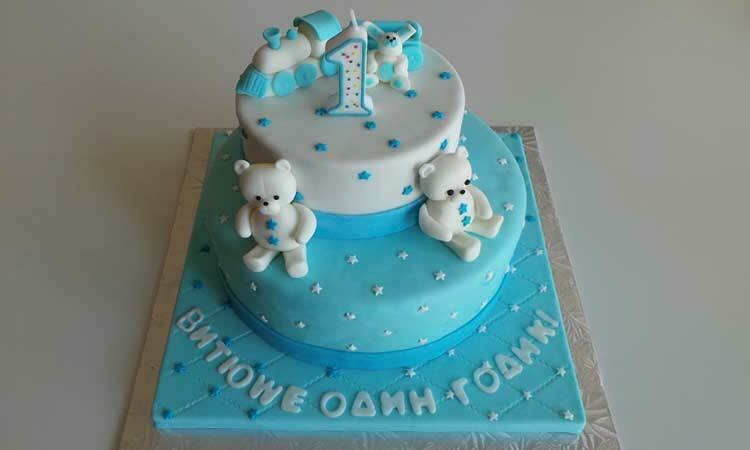 Honey cake is often served during Rosh Hashanah because honey symbolizes wishes for "sweet" things to come. 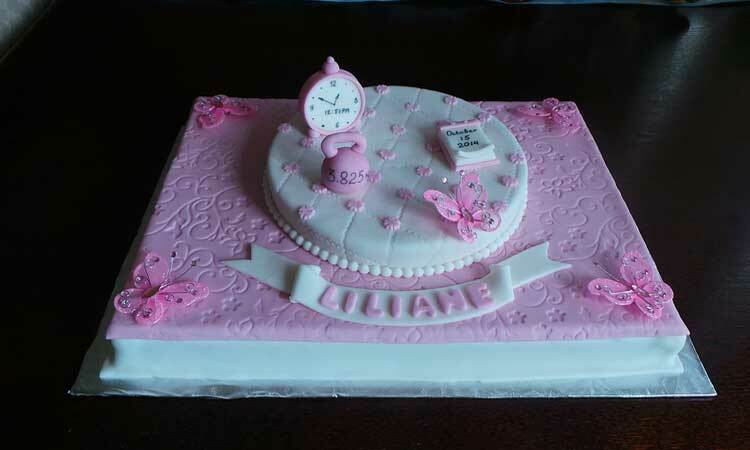 This cake ages very well, as the flavours deepen a day or two after it's made. 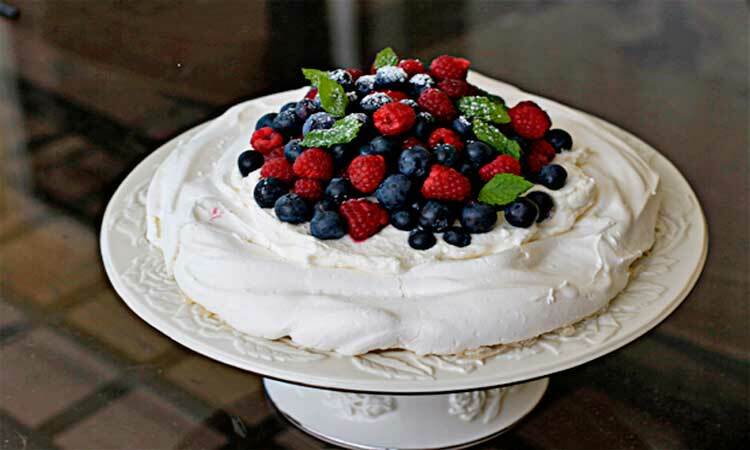 Australian dessert with a meringue base, topped with fruits and whipped cream. 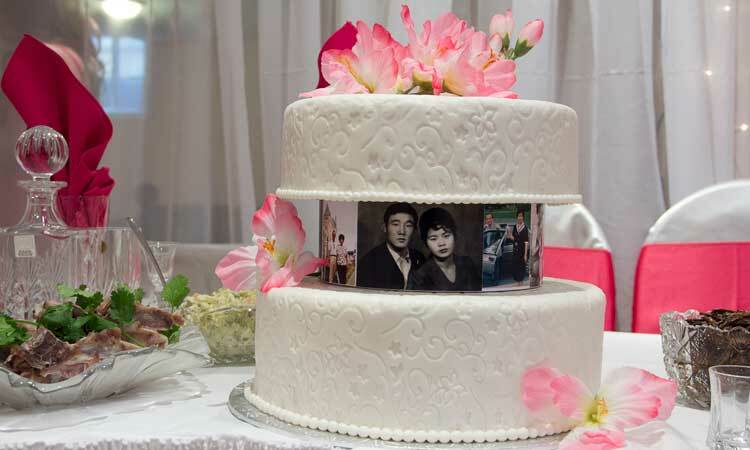 The cake can be stored in a fridge for 4 hours.